Great West Chrysler is your premier destination for Chrysler vehicles in the Edmonton area. Whether a sedan, minivan or an environmentally-friendly vehicle is in your sights, we have the Chrysler for you. 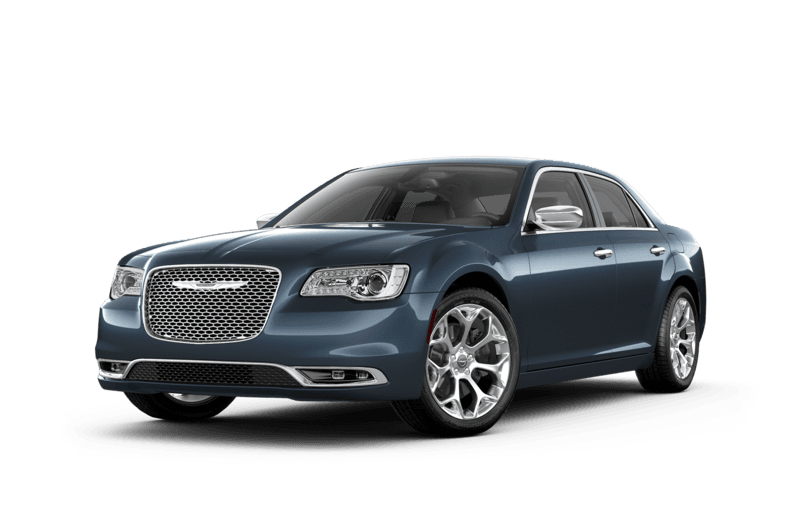 The Chrysler 300 is an elegant sedan that gives the best of a luxury vehicle in a modern and performance-driven frame. For families that don’t want to give up any sense of style in their vehicle, the Chrysler Pacifica is a stylish minivan that’s up to the challenges of any cargo and passenger demands. 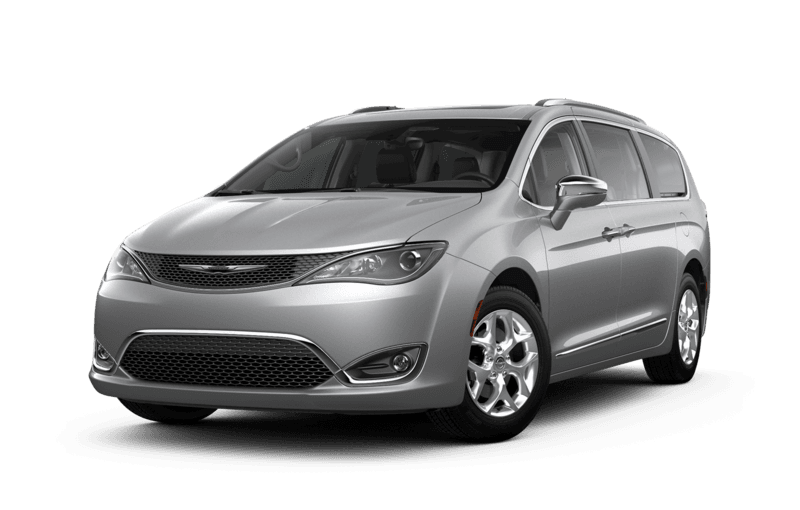 A Chrysler Pacifica Hybrid is also offered, for those who want an more economical ride for the family. Click below to learn more about these three vehicles, explore what makes them unique and finds which one fits into your lifestyle. The Chrysler 300 is an upscale luxury sedan with a classy combination of finesse and style. Equipped with the latest modern conveniences and refined aesthetics both inside and out, the 300 also packs an engine that gives it the performance to match its profile. Every family is different, and the Chrysler Pacifica is designed with that in mind. With class-leading functionality and performance, the Pacifica is an economical choice for the big family on the go. Thanks to a variety of different options, you’ll be able to find a Chrysler Pacifica that suits your exact needs. Whether you’re concerned about your ecological footprint, or you’re concerned with the economic impact of fluctuating gas prices, you might be considering a hybrid vehicle. 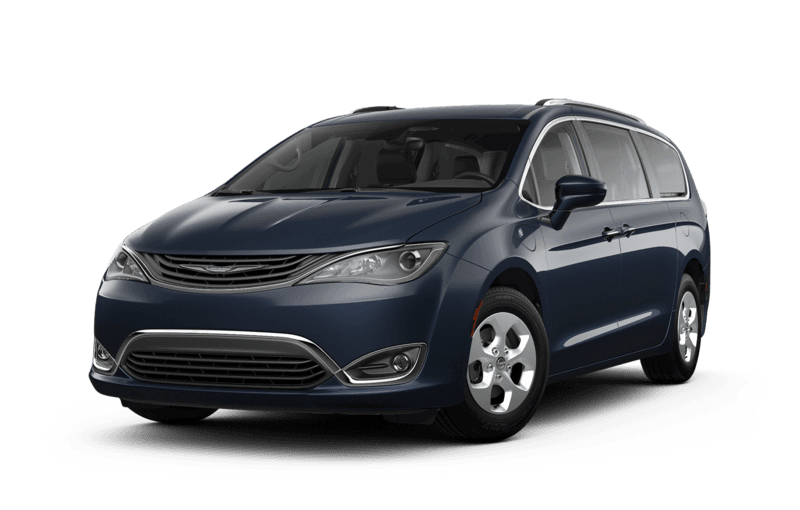 The Chrysler Pacifica is Canada’s only hybrid minivan, and it doesn’t make any sacrifices for fuel efficiency.